Autumn has begun and the leaves on the trees are beginning to fall. Grape harvest is finished and we are excited to see what the juices will reserve for us. The Dão and Vinho Verde Demarcated Region celebrated their 110th anniversary this year. Congratulations are in order! Find out more about these two Portuguese wine regions below and see our suggestions! Take a look at the latest wine release from Herdade de Pegos Claros - Primo! Their best kept secret! The Vinho Verde and Dão Demarcated Regions celebrated their 110th anniversary. Here is some information about these two regions. And to celebrate this date, may we suggest some wines from this two regions. Originally defined on September 18, 1908, the demarcated Vinho Verde Region extends across the northwest of Portugal, in the area traditionally known as Entre-Douro-e-Minho. The Minho River is its northern border, forming part of the border with Spain, its southern border is formed by the Douro River and the Freita, Arada and Montemuro mountains, to the east it's bordered by the mountains of Peneda, Gerês, Cabreira and Marão, and the western border is the Atlantic Ocean. In terms of geographical area, it is the largest Portuguese demarcated region, and one of the largest in Europe. The vines grow in fertile, granite soils along rivers that flow from the mountains of the east to burst out into the ocean between golden surfing beaches. There are nine sub-regions to the DOC, named after rivers or towns: Monção, Melgaço, Lima, Basto, Cávado, Ave, Amarante, Baião, Sousa and Paiva. The Dão region is located right at the heart of Portugal. The region is divided into three sections: the Beira Litoral (the coastal section, home to the Bairrada wine region), the Beira Alta (the upper mountainous region - wich is where Dão wine comes from) and the Beira Baixa (the lower region). The star white grape is the Encruzado, making styles ranging from light, fresh whites to richer, barrel-fermented versions. Supporting white varieties are Bical, Cercial, Malvasia Fina, Rabo de Ovelha and Verdelho. 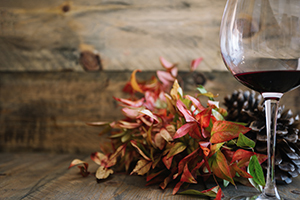 This part of the country is home to some of Portugal’s most distinctive and distinguished red wines and rapidily improving whites. As result the region is protected to a degree from the strong Atlantic influence from the west and partly sheltered from the harsh continental climate from the east. Primo - Portuguese word for cousin or first person singular of verb "excel". A surprising "cousin" who inherited the family's persistence and audacity. 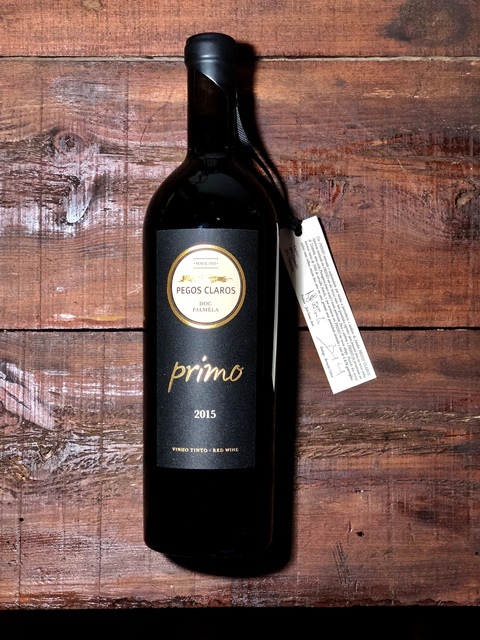 Produced with Castelão (90%) and Tintinha (10%) grape varieties, Primo is the best kept secret from Herdade de Pegos Claros. Tintinha is an unusual and very particular Portuguese grape variety. The true identity is uncertain since it is both synonym for Petit Bouschet and the name of a distinct variety whose DNA profile in Almadanim et al. (2004) is unique. This wine is produced from the oldest vineyard of Herdade de Pegos Claros, barrel-fermentated in all new, 500 litre, French oak barrels and aged for two years in the cellar.